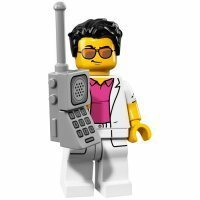 This topic is for the best and the worst Lego sets of 2000-2009. All have to already be released, no stuff coming in the oh so near future. You can't do a good reboot to a great set. All I have to say. Touch choice . . . .
Best (of the sets I actually own) is definatly the Town Plan. Green Grocer would qualify but I dont own that. Worst, no idea but probably Bionicle or Mars Mission or somehing. People, this is best and worst sets, not themes. There are a lot of others I like though. That set was really disappointing, and one hell of a rip-off. At least $10 overpriced. At least. However it's just about tied with this one. The construction is absolutely pathetic. The huge shaft of flick-fire missiles on top make me very sad. I can see where your going with the construction issue. I don't mind the stick as much as I mind it falling out when you disperse them all. The ship is really swooshable and when I punch all the missles, the stick falls out! And I really do HATE the Sepratist Homing Droid, but it has great minifigs! someone reming me why this was called B-wing?? its supposed to fly like an X. the stickers on the base that holds it up disgust me... the wings are so flimsy and the cockpit often falls apart. Anything with hideous quantities of flick-fire missiles is terrible automatically. 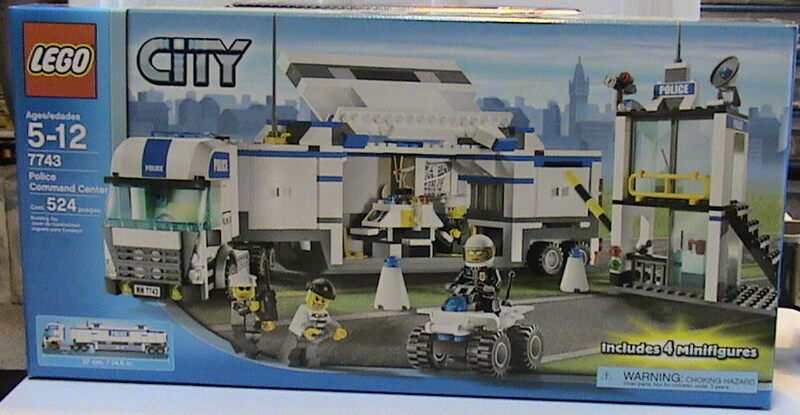 Best is definatly the 10020 town plan really although there have been so many GREAT sets recently. Worst, would be anything that says "clone wars" on the box. Well, I myself don't see what you have against it. The only quibbles I have with is are the forward, red wheel guns aren't fixed, and you can't open the roof when the wings are closed. On the other hand, with a few simple mods, it has enough room to transport four people in the main body or two people and a MOC command center. But back to the topic at hand, this could be difficult. I have to say that one of the best sets I own is the Jetrax V6, the blue bionicle ship from last year. It was amazing. It took me a while to build, it was complicated, sturdy, and oh so fun on the swoosh-o-meter. My least favorite is... Wow, toughie. I'm going to have to go for all of those inika clones, which now I can do blinfolded. It has just been to long since we've seen a nice, new torso design. But let's see if there is anything else... No, I suppose not. At least, none of the lego sets I own are junk. Who knows what crap lies beyond my living room. Best (probably): Finally a civillian Castle set; don't know about kids, but AFOLs surely love it. Worst: The only good thing about this set is the unusual baseplate - one could use it in a much better way. Hence my choice about the worst set. I would say that the best set of the 2000's (that I own) would be the cafe corner. The best building experience that I've ever had the cash to enjoy. The worst would probably be a Jack Stone set that i bought a very long while ago. I haven't the slightest memory why I purchased the little abomination. Best- Creator beach house- For 500+ pieces, $30 USD is a fantastic value. While its value in pieces is already great, it is one of the best designed sets in a while. It was an instant classic for me. Best 7676-Republic Attack Gunship. Really a great set with great figs (could use a little more), pretty swooshable, and great for a Clone Army. Worst. Well I don't really know. There have been good sets, and bad sets as well. The 2007 Sith Infiltrator comes to mind though. Way to small, and just a bad rehash of a classic. Seeing as they made a way better technic R2 later, I see this set as pretty pointless. And I hated Mindstorms. Power Functions FTW!!! The Hospital was pretty bad, anything 4 Juniors was also bad so take your pick, same with a lot of The Clone Wars sets. I'm trying to pick the worst of the worst and it's hard, there are like 3,000 sets. However 7418-1: Scorpion Palace is bad, so for now I'll say that. if you ever built it that was horrible, however the elegant is awesome. 7093-1: Skeleton Tower - A classic Castle feel with a modern take on castle. 7419-1: Dragon Fortress - One of the nicest designed LEGO sets I have seen, different and excellent. 7417-1: Temple of Mount Everest - Simple LEGO design done right, and it has a baseplate! Maybe not the best of the best of the best, but close and I think people will over look them. 10027-1: Train Engine Shed. I love that set! My best is either an Indy set or SW. No CW!You know which ones are good. My worst.... Bioncle, Gladiator, tons more. Excellent construction, great use of space, great parts and accessories. And visually stunning. One of Lego's best sets ever IMO. Worst Would have to be this..
Horrible design, horrible waste of space, lame details and accessories. Only good thing was the sticker sheet and it gave me parts to build a proper mobile command unit. Similar to the topic creator, I have to give it to this set. I hadn't really been paying attention to Lego since I was very young, but I saw this a couple of times, and thought I might as well get it since it's cheap. 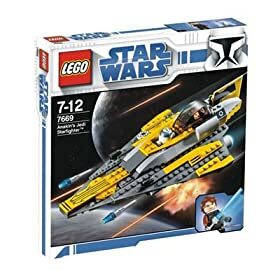 It's not exactly the best model ever, and I know some people dislike the Clone Wars minifigs, but it's a great starting set and it's the one that got me into the whole thing. 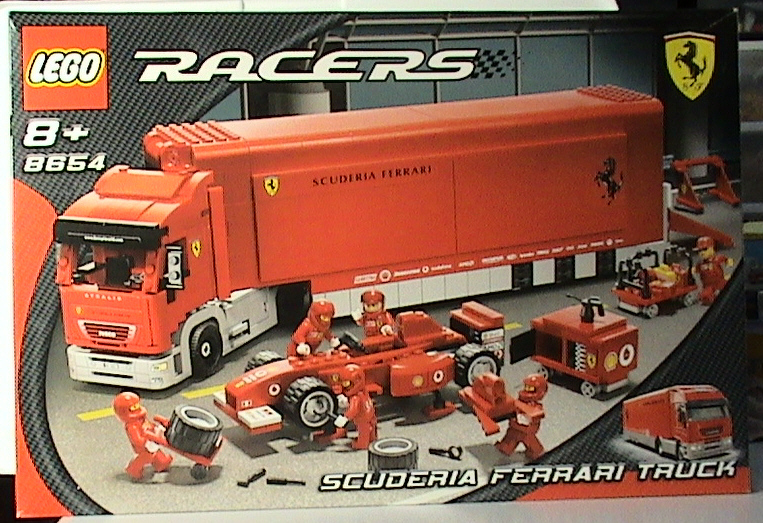 I also finally managed to track down this set recently for a reasonable price, and I think it's pretty much perfect. Neat little playset with sliding doors, turrets, etc.. a nice ship and a great collection of minifigs. It also combines brilliantly with the new Echo base set, and the upcoming Hoth battle packs. I can't really think of a worst.. I'm tempted to say the Venator for being almost half the size of the Star Destroyer, more expensive and with much less and less cool minifigs. But it's mainly due to the price, so I'm not sure that counts. The Spider Droid is definitely one of the least appealing sets, its only reedeming feature is the Commander Fox. Who ever designed those better have been fired. It's a 1998 set that they rereleased as a Legend type set in 2002!!! The set was god awful in 1998 and somehow got even worse in 2002! Thankfully LEGO took 2001 and 2002 off to think of new Town sets with World City and those sets were very nice, different, and in the old Town size. Best - Either 10193 Medieval Market Village or 10185 Green Grocer, as they're both insanely detailed and exactly what AFOLs've wanted for a long time. Worst - I agree with The Cobra - that hospital is Barely even looks like a building.